The recipe for a good time is simple: good beer, paired with good food & good people. That’s why we craft fresh, innovative beer and food, with no pretension. When you’re here, you’re a local. We’re proud of our Riverside roots and we want to share the good vibes that make our neighbourhood the best in the city. 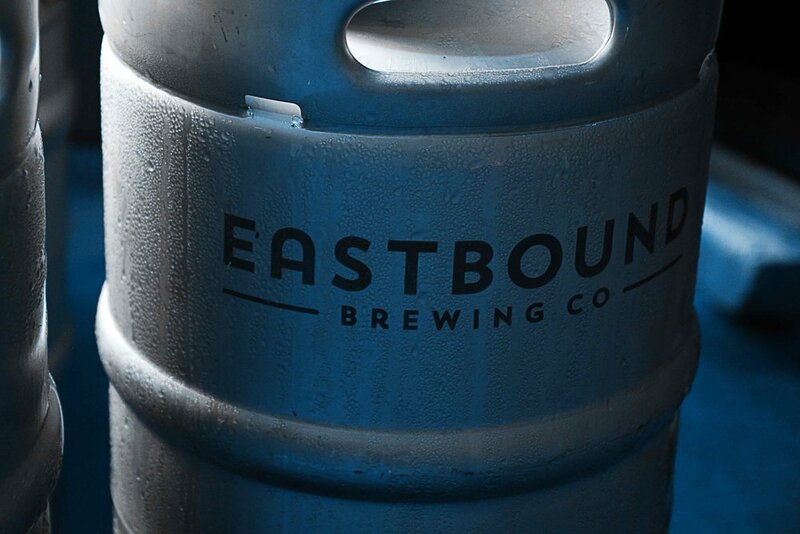 Everyone’s welcome at Eastbound, from craft beer newcomers to seasoned cicerones and homebrewers. Come on in we’ve got nothing to hide. 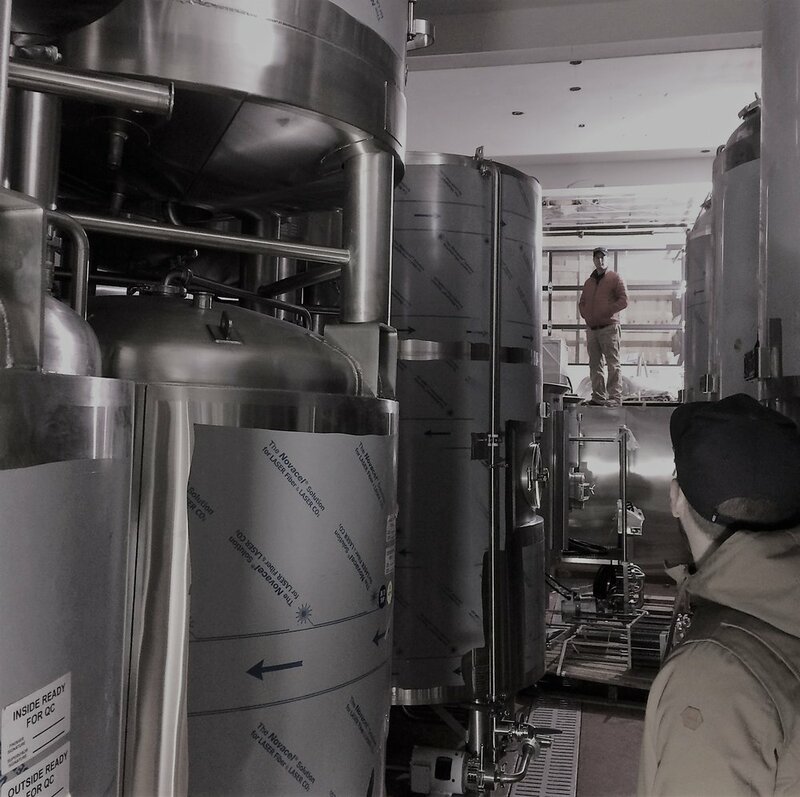 From the bar stool-lined brewing operation, to the open kitchen, and the retail selection you can grab for yourself. We’re a totally transparent operation. 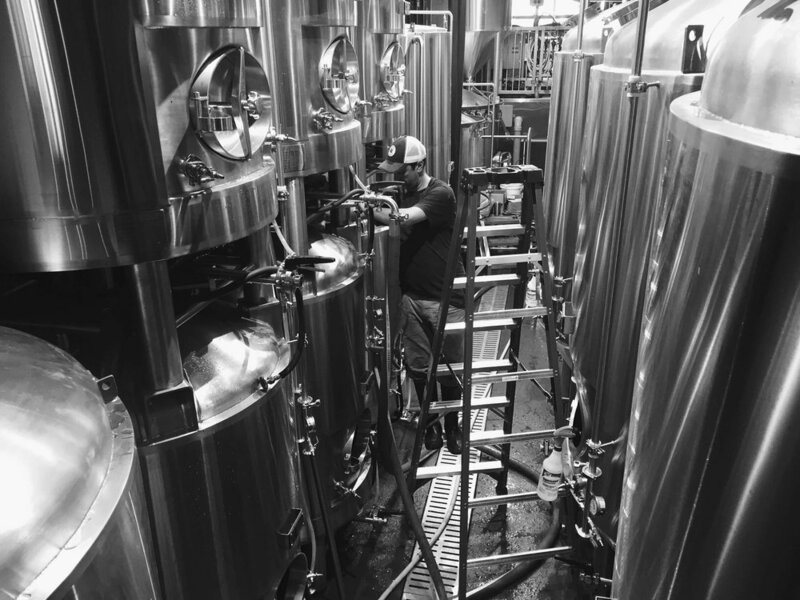 We want our customers to be part of what we make here, so we let you see everything that goes into Eastbound’s brewery and kitchen. When you love what you do, you want to show it off. Buy onsite in The Beer Shop when you join us at the pub or shop from the comfort of your home for delivery in our new Online Store! 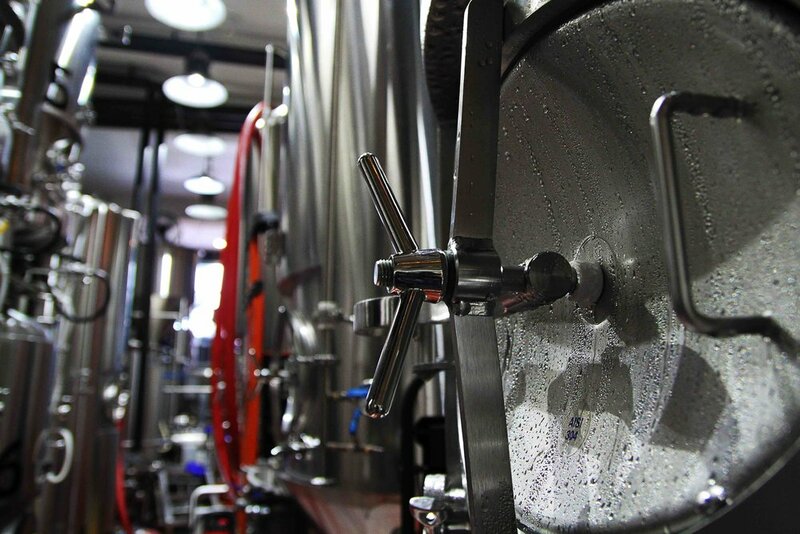 Inventory in our Online Store is separate from our On-Site Beer Shop and we update both all the time. We encourage you to check back early and often. We offer $15 flat-rate shipping for all of Ontario. 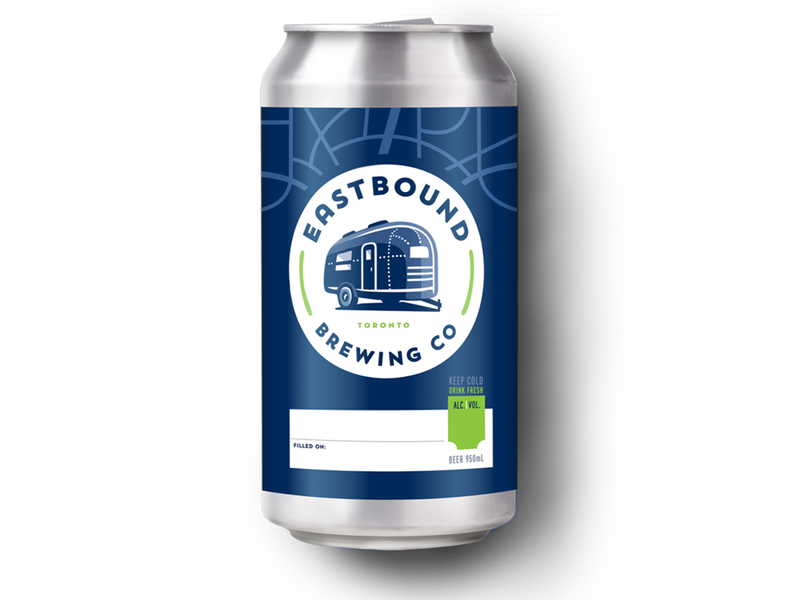 * Online purchases of Beer can only be purchased and delivered to people in Ontario that are over 19 years of age and you will be asked for ID by your friendly Canada Post delivery person. But you knew that right? Wear, use and enjoy what all the cool kids are enjoying! 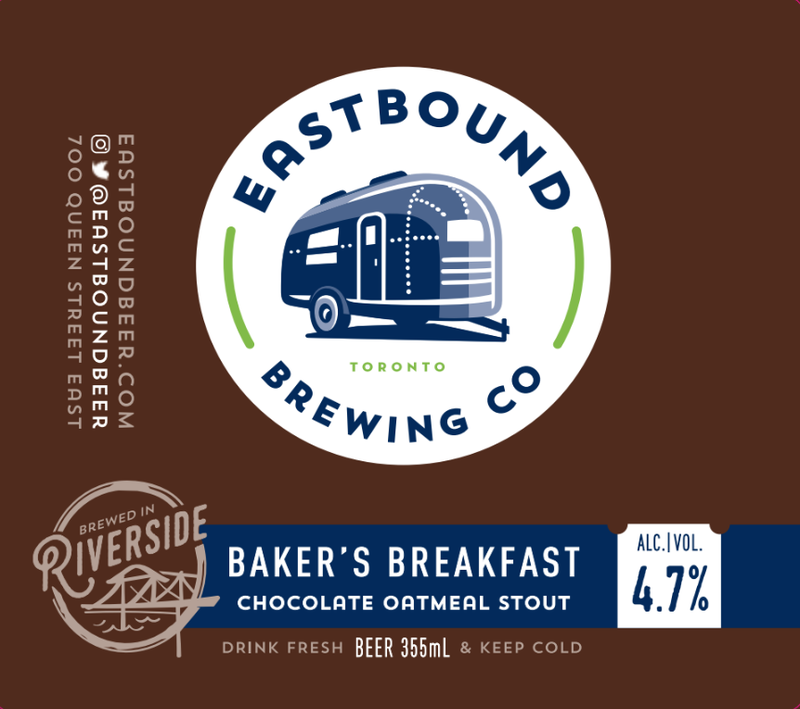 Eastbound Gear is available both here in our Online Store for delivery to you and in our pub in our on-site Beer Shop. Give it a look as new sizes and styles are added all the time. Lots of options and room for customizing. Give our packages a look and let us know what you think. Join us every Monday at 6:15 PM for a social 5K or 8K run. Check the Run Crew’s Facebook page for more details.